With Valentine’s Day drawing closer Europa Art Shoes has the perfect shoe to fit the occasion. Valentine’s Day is just around the corner. For some it means a night out with a lover; for others it’s a get together with other single friends and for a few, it’s just another excuse to spoil themselves, because why not! Whatever the occasion, whether you’re adding the perfect touch to your date-night outfit or simply looking to look stunning while going out with friends, Europa Art has a style that is best suited for you. This season, discover a range of finely curated shoes, that combines breath-taking designs, and exceptional craftsmanship resulting in the perfect finish to your Valentine’s Day outfit. These romantic heels created from cut-out inspired textile with soft lace details to match, can add to any outfit that needs a little bit of glam accompanied by a soft feminine touch. Comfort will never go out of style, and if you’re looking to add a bit of chic simplicity, then these red leather block heels complemented by a chunky bow and buckle detail is exactly what you are looking for and what your outfit needs to complete the look. The sculptured heel is definitely a trend that is here to stay for some time and maybe it’s just the perfect touch to add to your Valentine’s Day outfit. With the addition of pastel tones complemented by primary colours, these heels add a bit of a trendy feel to your outfit without over-doing it. 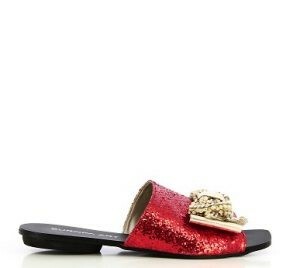 If you’re opting for a casual look without much fuss, but with still enough style to update any look, then this red leather pair with glitter details are the slip-ons for you! Pair these slip-ons, complemented by a gold bow, with your favourite pair of jeans and your outfit will instantly be enhanced to that comfy-chic look you love! An experience of style, sophistication and expertise when it comes to exquisitely crafted Italian Footwear and Brazilian sass. 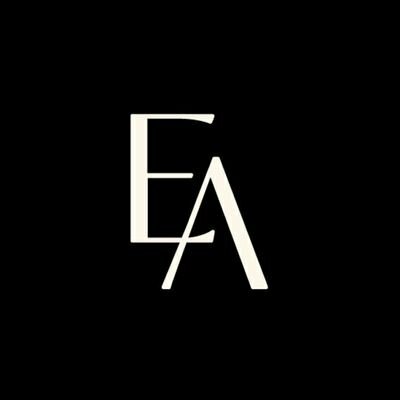 Inspired by Italian luxury and design, the Europa Art Group represents stylish footwear at its’ finest. Under the illustrious umbrella of the Europa Art Group, Europa Art Shoes, Clarks, Preview – The Designer Collection, Folli Follie and Sergio Tacchini are proud to be apart of the fashion-forward family. To shop online, please visit www.europaart.co.za.